The official FIFA football game comes to BlackBerry, in this new edition for 2011, and it is one of the best football games for BlackBerry available. 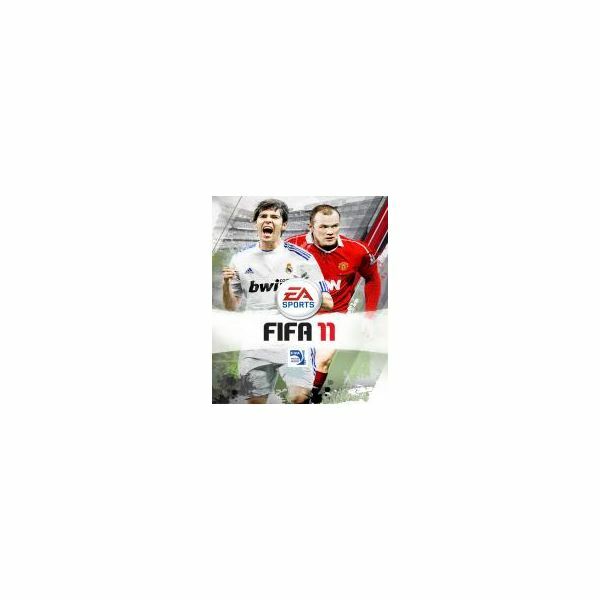 You can expect all the usual action, including some new features for the FIFA 11 edition, such as night time games and penalty shootouts. You can make your choice from playing in 10 European leagues, join a knockout tournament, or take time to practice some set pieces, like mastering those free kicks. There have also been some noticeable improvements to the game such as shorter loading times. It is a very comprehensive game to play, so starting with the tutorial is a good idea, if you aren’t familiar with the format. For more experienced gamers though, you can change the difficulty levels to give yourself a more challenging playing experience. At 5GBP from gamemobile.co.uk it’s not a cheap option, but if you are after some games that cost nothing, check out our list of the 5 best free BlackBerry games. Please note that at time of writing the 2011 edition is not available from appworld. then Bejeweled is definitely a good match for you. The idea is to match 3 or more gems together in a treasure hunt style. You can play against the clock in a timed mission, or in a normal single-player mode that you can then advance through as you get better. 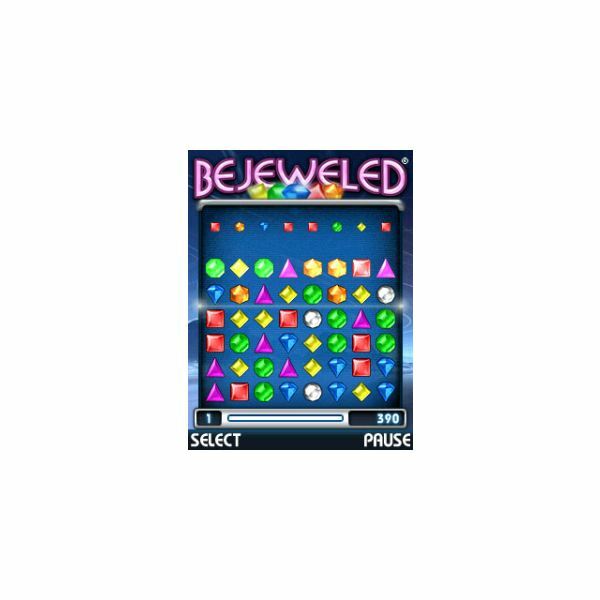 If you are a fan of Bejeweled for the PC and other platforms, then you will be pleased to know that this version is exactly the same, only you can take it out for playing on the move. This edition for the BlackBerry features superbly enhanced graphics – a colorful game that you will keep you entertained for minutes that could easily turn into addictive hours. Available from appworld for $3.99. One of the most highly rated games for BlackBerry is the Sims 3. Although the Sims games are unarguably addictive, the great thing about them is that you can easily use up a few minutes doing nothing in particular, or while away hours getting involved in the lives of your little guys. This makes it a particularly good option for a mobile phone, as you can just pick it up and start easily from where you left off. As with the PC and console versions, you are in control of your Sims lives from the beginning, choosing how they will look, what their personality is, and if you can make their dreams come true. They can spend time in the house or venture out into the neighborhood, for even more fun interacting with others. Along the way the Sims 3 will throw up plenty of surprises to keep you entertained. Available from appworld. look of the game are pretty similar, only you need to use your digits to spin the ones and twos, instead of a full-sized turntable. The best thing about this game for BlackBerry is that you can make it as easy or as difficult as you want to. A game can last as long as a song, or you can play on for a whole night full of beats. As the notes stream down the colored lines, you tap the screen at the appropriate time, to let the beats drop. There are many more features than you would expect on a mobile game, including a choice of DJs, tracks to mix, tracks that can be unlocked as you improve, and achievements to strive towards, on many different difficulty levels. There are a wide range of tracks too, such as Jackson 5, David Bowie, and Weezer. 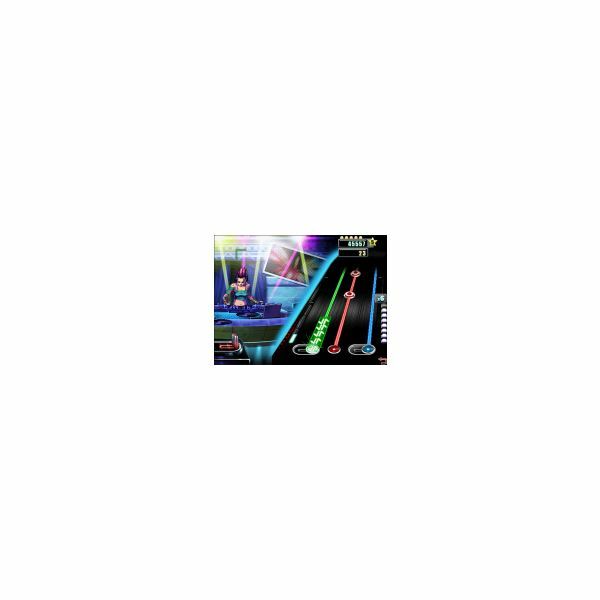 If you are a fan of this as a console game, you will be pleased to know you still have the same controls to scratch, stream, cross-fade, and the EUPHORIA option, to unleash on your partying fans. Available on appworld. If you’re a fan of Farmville on Facebook, then Farm Frenzy as a BlackBerry game, is the perfect substitute if the need arises to harvest your crops, or feed chickens, when you’re out and about. 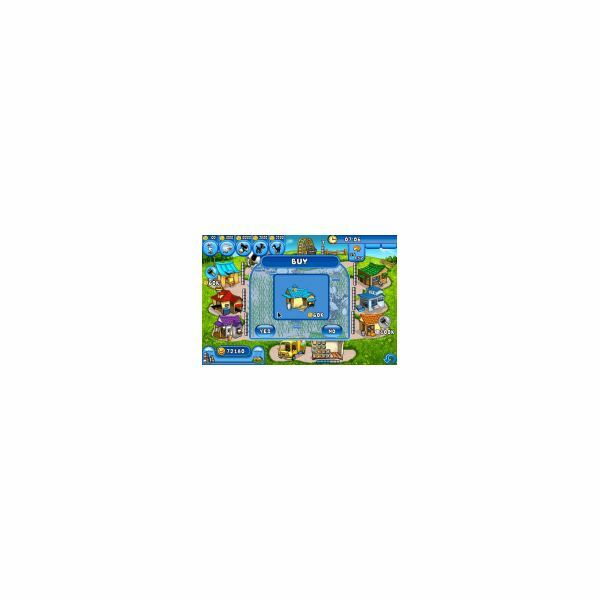 The best thing about Farm Frenzy is that it is a game that is easy to pick up and play for just a few minutes, but there is plenty to keep you entertained, if you have more time to spare. You are in charge of running your own farm from growing grass to feed your animals, grow crops for selling in the shop, as well as looking after cows, chickens, and sheep. You can also follow this up by the sale of cakes, butter, cheese, and wool in the farm shop too. One of the most supremely addictive games for BlackBerry. Farm Frenzy is available from appworld. Check out our full Farm Frenzy for BlackBerry review.